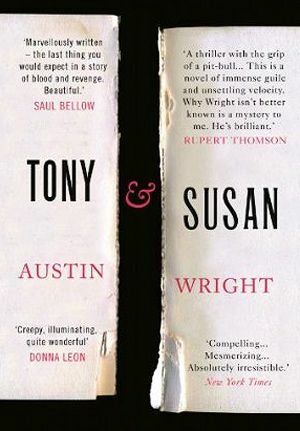 This review is a part of the Book Reviews Program at BlogAdda.com. Participate now to get free books! 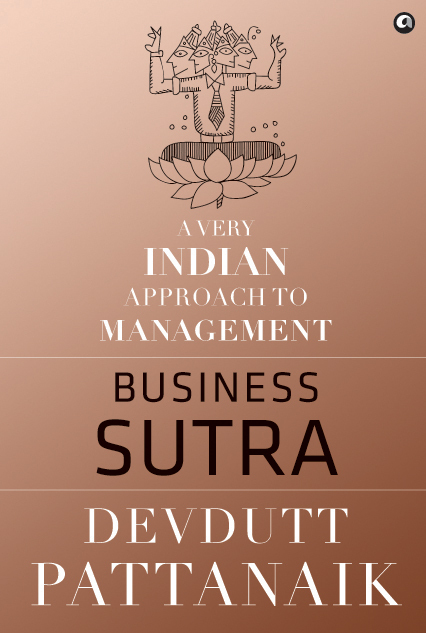 As the title itself suggests, the book presents a very Indian approach to management. In truer sense a very real approach! In an instant what attracts you to the book is the graphical presentation, the conceptualization and the introduction of the book. Technical yet simple to comprehend. >The book is authored by the CBO (Chief Belief Officer) of Future Group. He has also mentioned in the introduction of what exactly CBO is. You will be amazed knowing the background of the role and how it came into existence. The designation does sound posh and carries a lot of responsibility. >The book is divided into 3 parts: Introduction, From Goal to Gaze and Business Sutra. > It carries a sense of responsibility for the reader, creating that space in reader’s mind which absorbs the fundamentals presented in the book. >The book has connected mythology with the management business facts and it has been done beautifully, one has to read the book to know what I mean. >The info-graphics presented in the book are very cute and precise. Looking at those images one feels that you are being taught the concepts right there on a white board. It gives a pleasant feeling to look at those graphics. A different way to present diagrams. >There are examples accompanied by the theories and the speciality of them is they are quick and short to read, unlike other management books which have longish examples/case studies to prove a point. The above paragraph also accompanies a quick image to explain the Garud and Laxmi relationship. >Also, interestingly, the author himself has written a section on “How to reject this book”. There are 14 statements/questions mentioned in this section which are hilarious, really, and the last one is a cracker which says “Devdutt Pattanaik will solve my problems” 🙂 .It brings a smile on your face! >This book is like a workshop that people attend to hone their managerial, team building, people management, time management and business acumen skills. >It is hilarious, interesting and deep. >It is different from the run of the mill management books. >I’ll recommend everyone to read this book, whether you belong to management or not!